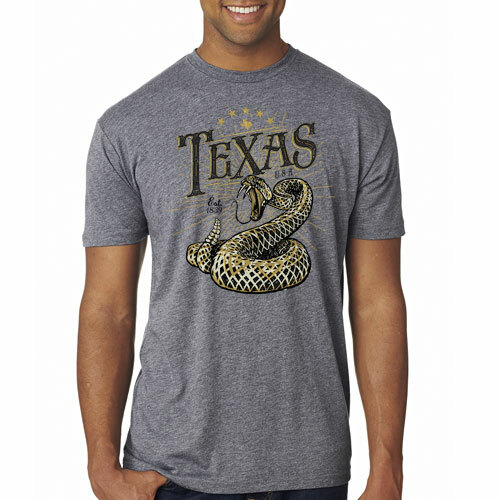 Rattle & Strike - Heather Grey Tee [5906TSHG] : Outhouse Designs Screen Print T-shirt Store, Keep Austin Weird! 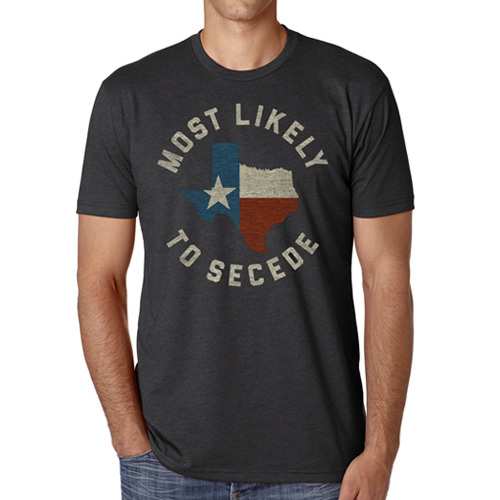 This Texas attitude design prints with a super soft-feel. 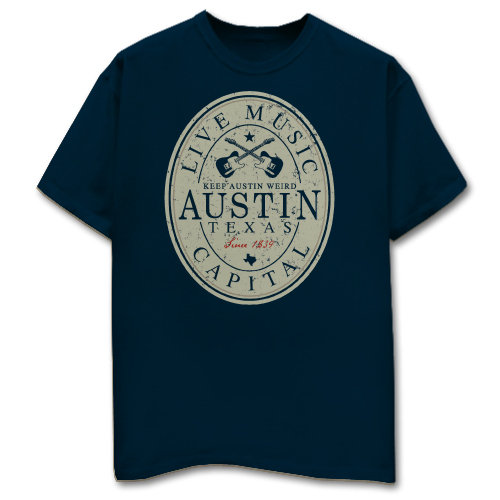 Front print on a Next Level Premium Triblend tee.